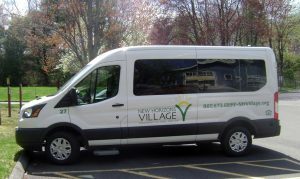 New Horizons is very excited to announce that we are going to be providing non-emergency medical transportation to seniors and individuals with physical disabilities that live at New Horizons Village, Cherry Brook Health Care Center and in the greater Farmington Valley. New Horizons was selected for a very competitive business planning support program through the Hartford Foundation for Public Giving (HFPG). Our initiative was featured in a Hartford Courant article that was published on Saturday. 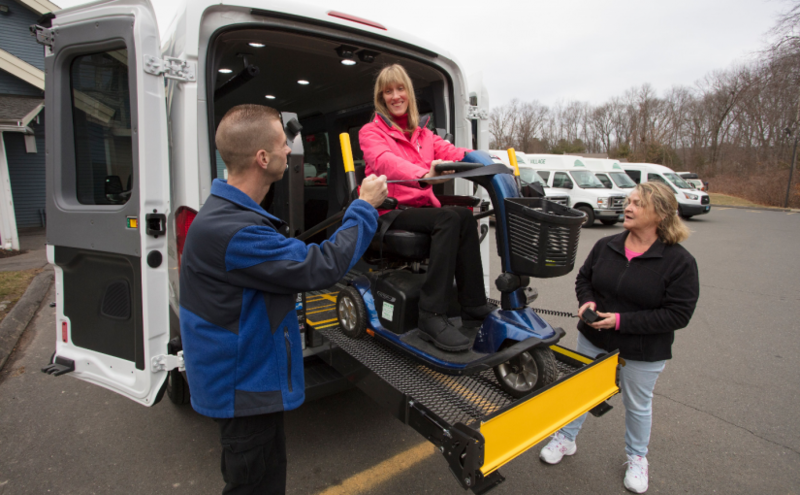 New Horizons has received an outpouring of support from many business partners including Veyo who is the administrator of the State of Connecticut’s non-emergency medical transportation program. We are thrilled to be able to meet the needs of our residents as well as others in the community. Please stay tuned for more information about this exciting new endeavor!